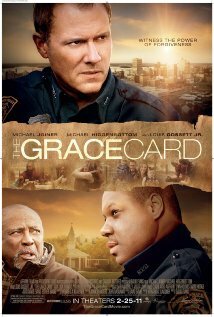 Buy or Rent The Grace Card (2010) Movie DVD & BluRay Online! Movie Plot: Everything can change in an instant…and take a lifetime to unravel. Every day, we have the opportunity to rebuild relationships by extending and receiving God’s grace. Offer The Grace Card, and never underestimate the power of God’s love.